The Union Minister said India’s macro fundamentals remained resilient and strong. 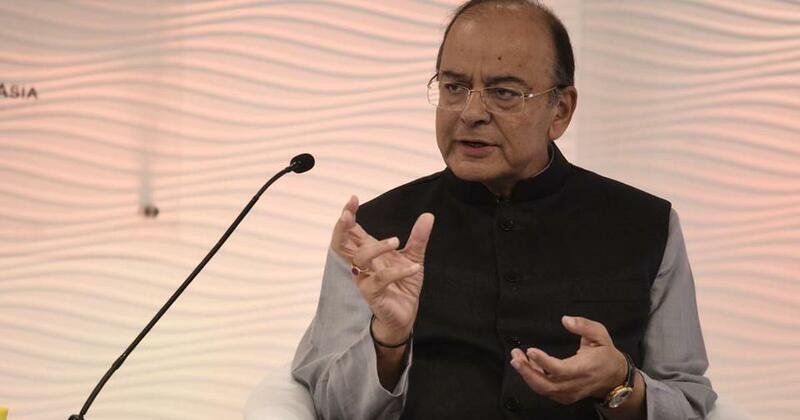 Union Minister Arun Jaitley on Wednesday said the Centre was closely monitoring developments in Turkey that have led to an international risk aversion towards emerging market currencies. Jaitley said India’s foreign reserves were comfortable by international standards. In a Facebook post, the minister said India’s macro fundamentals remained resilient and strong and that the government is prepared to handle any situation arising in the context of the “unsettled international environment”. Jaitley gave an assurance that the country’s foreign exchange reserves were “sufficient to mitigate any undue volatility in the foreign exchange market”. 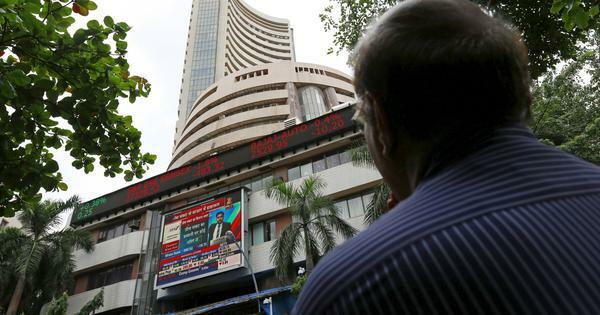 On Tuesday, the Indian rupee hit a record low of 70 against the United States dollar, before recovering to end at 69.89. The currency crisis in Turkey, which had a massive impact on Asian markets on Monday, began after President Recep Tayyip Erdogan asked citizens to exchange gold and dollars into the lira as the country’s currency dropped nearly 19% due to worsening relations with the United States. On August 10, US President Donald Trump announced higher tariffs on metal imports from Turkey. Two days later, Erdogan accused foreign countries of waging a war on Turkey. He said his government would take appropriate trade measures to counter the Trump administration’s plan. Earlier on Wednesday, Turkey raised the tariffs on several US imports, including cars, alcoholic beverages, tobacco, coal, cosmetics and rice in retaliation for the allegedly deliberate attacks on its economy.